The Running Clothes Advisor takes the guesswork out of getting dressed for your next outdoor run based on your local weather conditions. This simple guide may prompt you to enable location permissions in your Alexa app. If you do not wish to enable location permissions say, "My Inputs" for your personalized apparel recommendation. Our exclusive apparel algorithm provides personalized apparel recommendations based on weather conditions and gender. This skill has been optimized with screen support for Echo Show and Echo Spot devices. After your run, re-open the Running Clothes advisor and select "log my run." You can record your miles ran and how your run went. You can also tell Alexa if her recommendation was too hot or too cold and the algorithm will automatically adjust your recommendations going forward. If you choose apparel advice based current weather conditions, Alexa will pull temperature, humidity, wind speed, and other weather conditions based on your zip code. Alexa will prompt you for your gender and create a personalized recommendation based on our exclusive apparel algorithm. Our exclusive algorithm is based on years of running experience and races including 5K, 10K, 10 Miler, Half Marathon, and Full Marathon distances. Caroline Dunn is a New York City Marathon 2018 Finisher. 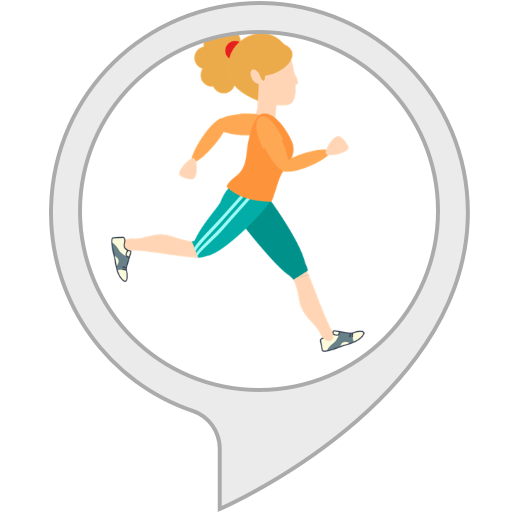 If you select running outfit advice based on your inputs, Alexa will ask you for your gender, temperature, weather conditions (sunny, windy, cloudy, or raining), and your run intensity (easy run, or race), to create a personalized recommendation based on our exclusive algorithm. Feel free to adjust based on your personal preference. This is only intended to be a guide. Disclaimer: Please consult a physician before beginning a new workout program.